Smt. Jayashree Ramanathan is an accomplished Bharathanatyam artiste who possesses a multifaceted talent in the areas of dance, Nattuvangam and vocal support also. Inheriting these traits from a family full of musicians and dancers, Jayashree started her training in dance at a young age of nine under the expert tutelage of Smt. Sudharani Raghupathy’s Bharathalaya for ten years. She further honed her skills for another decade under the aegis of the Dhananjayans at their school of dance named Bharathakalanjali and even today takes an active part in their annual dance festivals. Jayashree was teaching dance at ‘The School’ run by the J.Krishamurthy Foundation, Chennai. 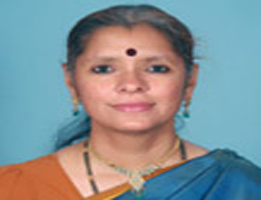 She was associated with the Prof. Chandrasekar of M.S. University Baroda during her brief stay in Gujarat. She has accompanied great artistes like Smt. Vyjyanthimala Bali and the Dhananjayans extensively throughout USA for various performances. She has travelled to many countries including Europe, Singapore and Myanmar as a nattuvangam artiste for many renowned dancers such as Mythili Prakash, Meenakshi Srinivasan, Vidya Subramanian, Janaki Rangarajan, Ambika Kameshwar etc. Currently she is part of the senior faculty at Bharathanjali, engages in imparting regular dance lessons and supporting in the execution of individual performances by its students. She also lends Nattuvangam support to the students. Nalina Madhivanan, one of the senior faculties at Bharathanjali is a Master of Fine Arts (M.F.A) from Kalaikaveri University. She has completed her Bachelor of Performing Arts (B.P.A) course from the Pondicherry University with distinction. She also holds a diploma in dance from the Bharathiyar Palkalaikoodam, Pondicherry. She has previously conducted dance classes at ‘Sathyasai Natyalaya’ for 7 years. 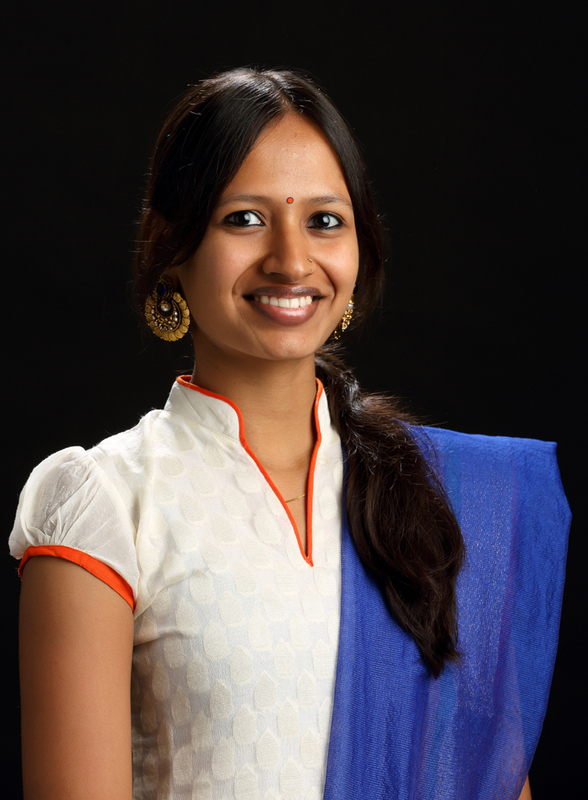 Currently she handles the junior classes at Bharathanjali and also teaches dance theory. 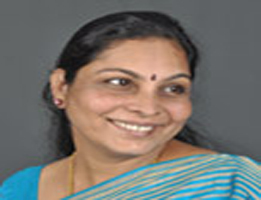 Medha Hari, one of the senior most disciples of Smt. Anitha Guha is hailed as an upcoming Bharathanatyam artiste. 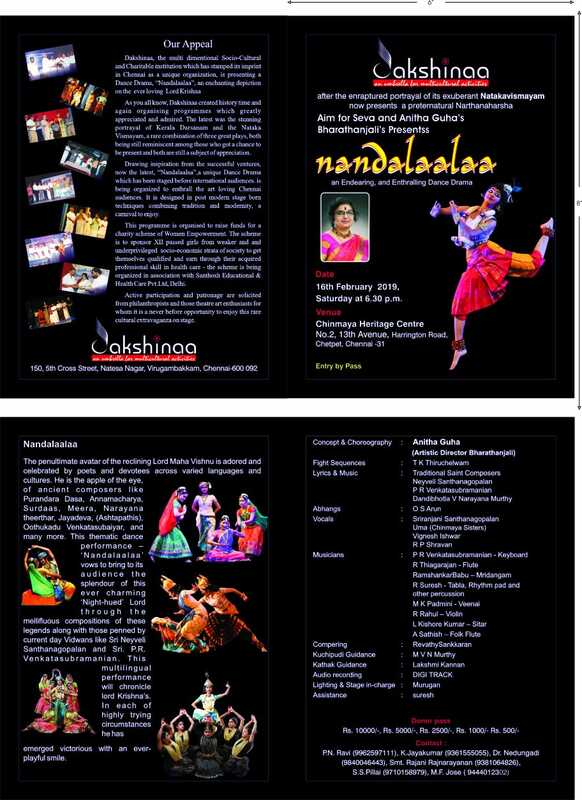 She has been under the tutelage of her Guru since 1997 and had her arangetram (debut) in 2001. Medha is an empanelled artiste with the Indian Council for Cultural Relations (ICCR) and India World Cultural Forum (IWCF). Endowed with a wiry frame, she dances with lot of passion. 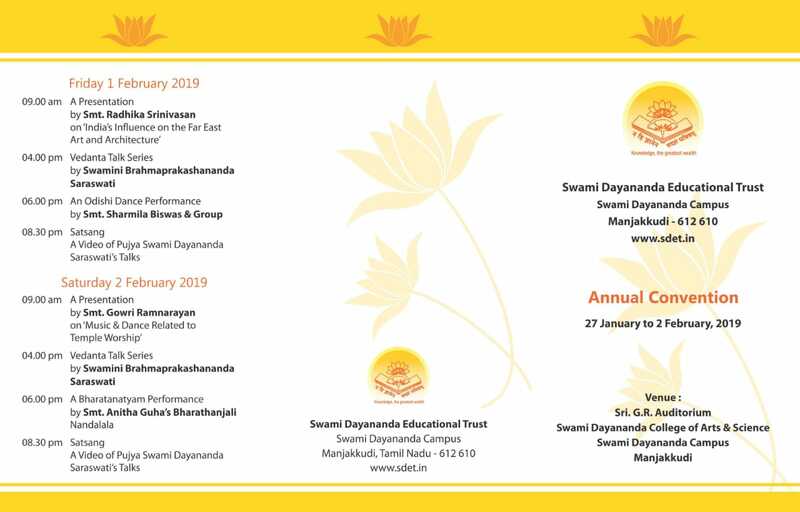 She is a recipient of the ‘Lakshmi Viswanathan Endowment award’ from Sri Krishna Gana Sabha and ‘Nrithya Nakshathra’ by Maham Parampara in the year 2013. She was awarded the ‘Nrithya Pradarshanam’ by the Cleveland Thyagaraja Festival in April 2014. Her other awards for Best Dancer include – Indian Fine Arts (2008), Sur Singar Samsad (2009), Parthasarathy Swamy Sabha (2010), and Spirit of Youth series of The Music Academy - second (2013). She has given numerous solo and group performances all over India and abroad and has participated in pivotal roles in all of her Guru’s group productions. She was deeply involved in the choreography of Vana Virata Vijayam, her Guru’s latest choreographic venture. Medha also excels in academics and is a qualified Chartered Accountant. 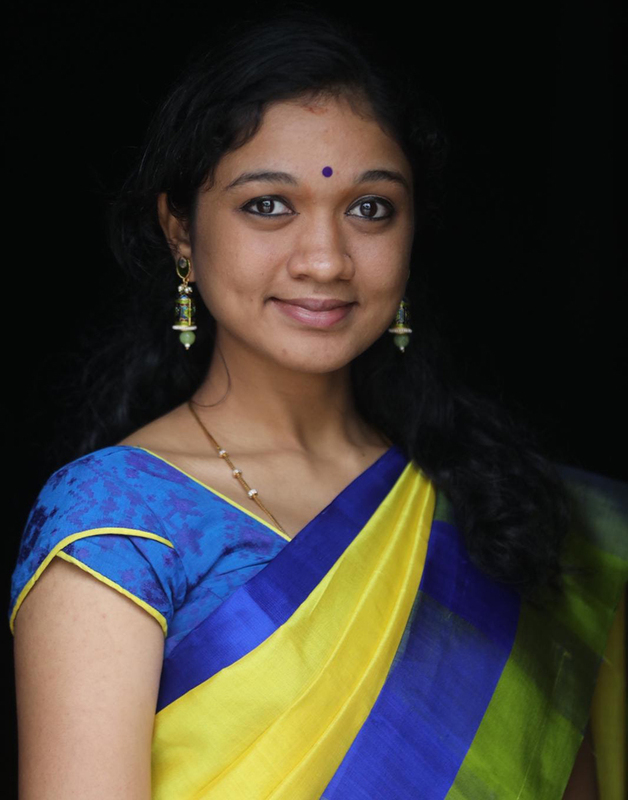 The lissome and expressive Sathvikaa Shankar is regarded as one of Chennai's foremost young proponents of the classical art form of Bharatanatyam. She commenced her instruction in dance under the auspices of Smt Anitha Guha at the age of 6 and had her arangetram in 2003. Sathvikaa’s forte lies in Abhinaya and histrionic characterization. She is a recipient of the Balashree Award from the President of India, His Excellency Dr APJ Abdul Kalam in 2005. She has also been honoured with titles such as “Padma Bharathi”,“Nrithya Jyothi”, “Best Dancer” from Sri Krishna Gana Sabha, and “Bala Swarna Jwala”. She is an empanelled artiste with the Indian Council for Cultural Relations (ICCR). She has also played pivotal roles in all of her Guru’s productions.